Whether you're opening up new premises, re-branding or simply up-dating your existing retail fascia, Sign Image are here to help. 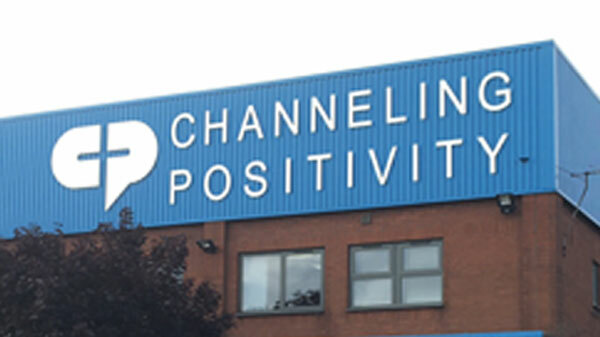 We have been manufacturing signs for over 20 years and in that time have pretty much supplied every sign possible. 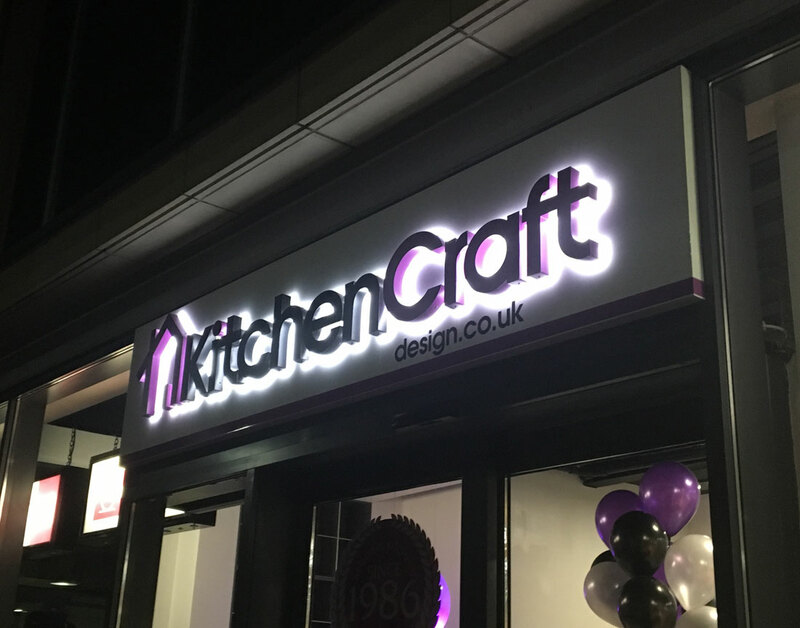 Our experienced team can advise on the best solution to suit your signage requirement, whether it be a simple off the shelf office door sign or a fully fabricated illuminated retail fascia, we have the versatility to supply them all. The low-cost solution for many promotional occasions, these can be fitted where it may be difficult to site a solid board. Made to order almost any size is possible. 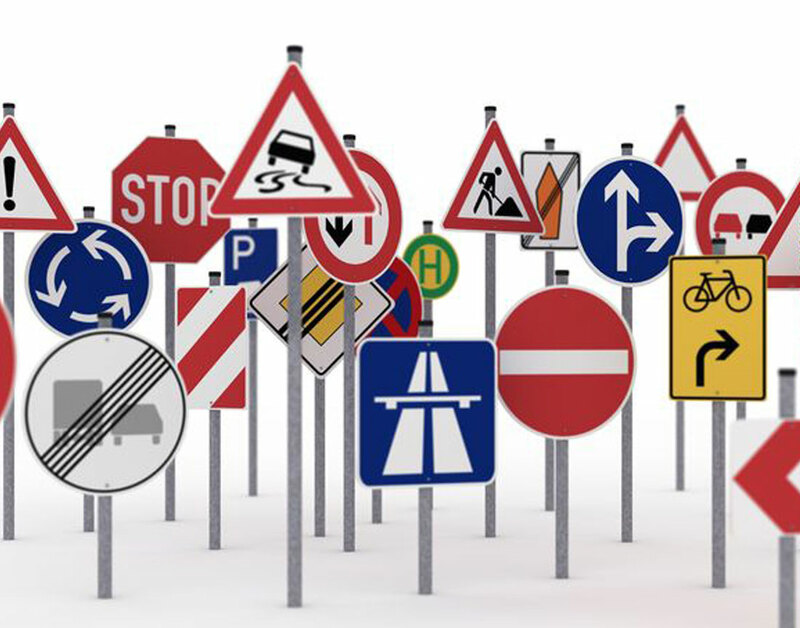 Pavement Signs Always popular and versatile, pavement boards are available in a wide range of materials, colours, shapes and sizes. From traditional timber to modern spinners to purpose-made shapes, Sign Image can offer the right product for you. 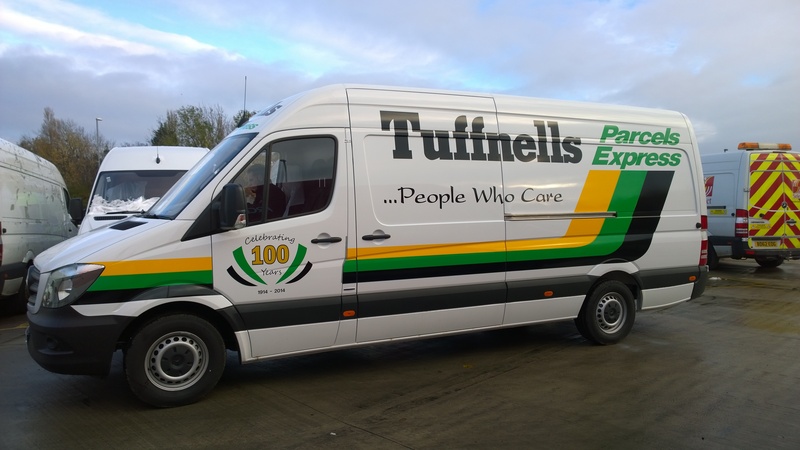 Vehicle graphics are the cheapest way of advertisement your company can buy, for the price of a small newspaper advert, our graphics will carry your message for years. A commercial vehicle with no telephone number is a missed opportunity. Only high quality vinyl is used and applied direct to your vehicle to give maximum durability. Magnetic Signs Are an alternate to permanent graphics giving the flexibility of removal they can be useful for remaining incognito whilst carrying out sub-contract work. 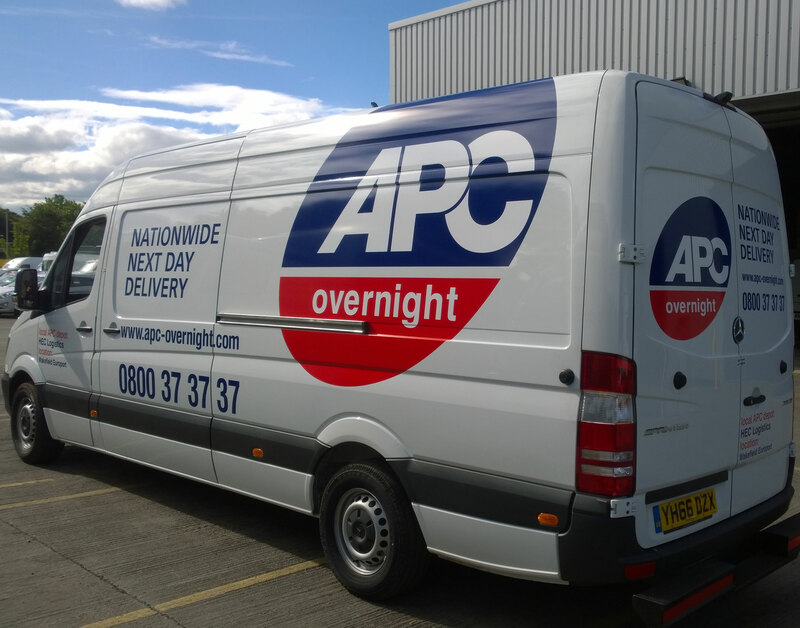 The magnetic’s may be moved from vehicle to vehicle , you could have them on your company vehicle throughout the day to maximise your advertising but yet still remove them if you used the vehicle for private use. 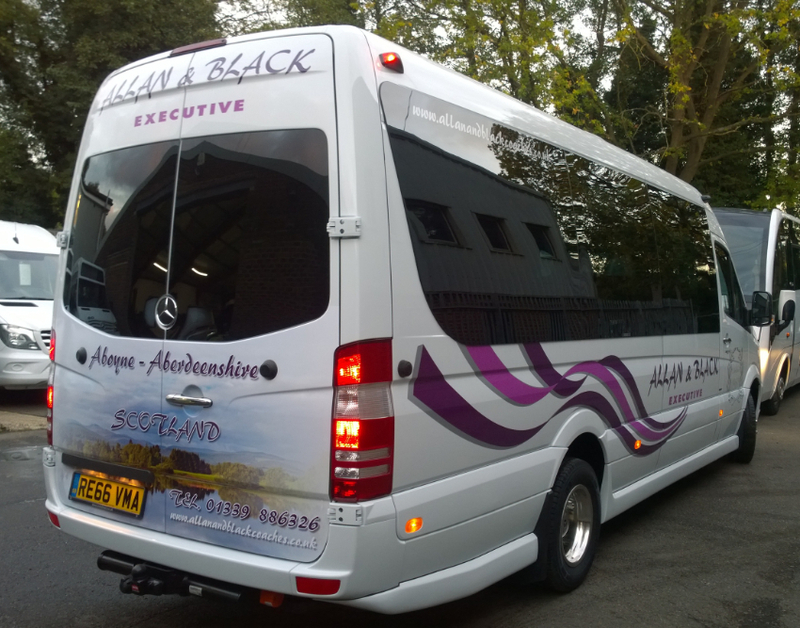 Vehicle wrapping can help you stand out from the crowd and advertise your business cost effectively. Complete wrapping your vehicle will protect it's residual value and enables you to wrap it in any colour you want, to match the colours of your business or simply to attract attention. 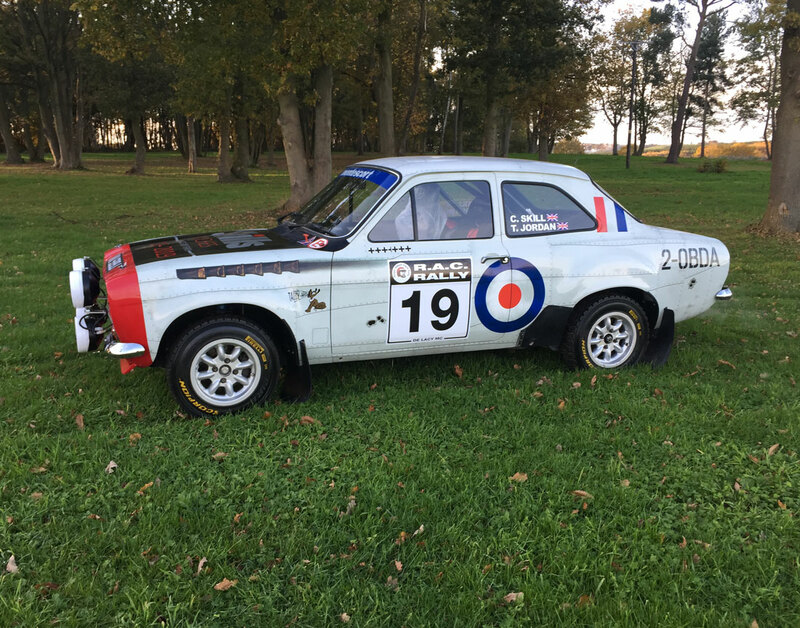 Don't let the paint colour of your vehicle determine your business identity, vehicle wrapping can add a different dimension compared to traditional van signs. This process allows you to use full colour photographs and/or high impact imagery to produce a design and is appropriate for your business - capturing the attention of potential customers and making an immediate and lasting impression. 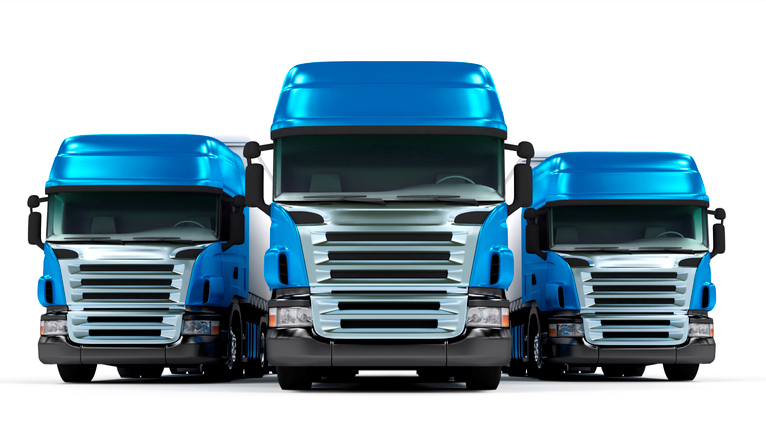 Whether you opperate 1 or 100 vehicles we as a company are highly experienced in this field. 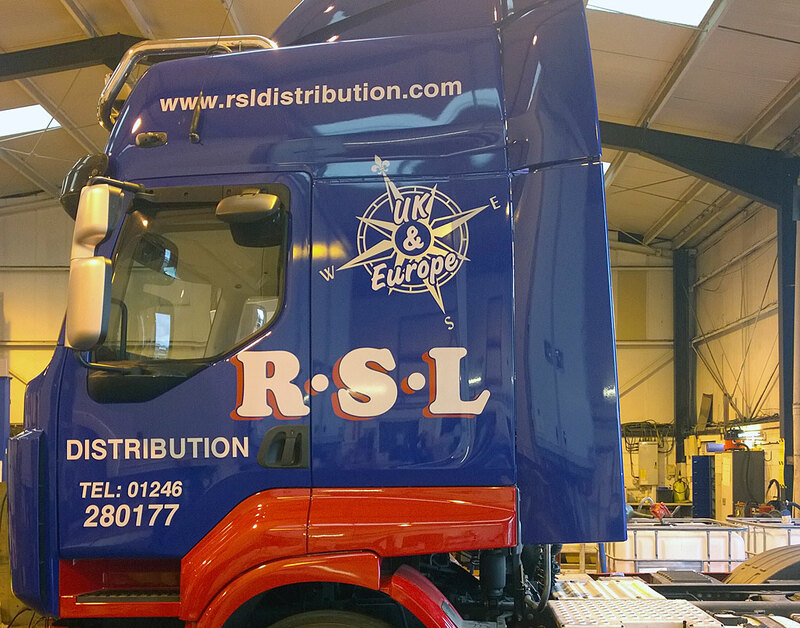 Here at Sign Image, we’ve been designing, manufacturing and installing HGV graphics to the haulage sector for over 20 years. 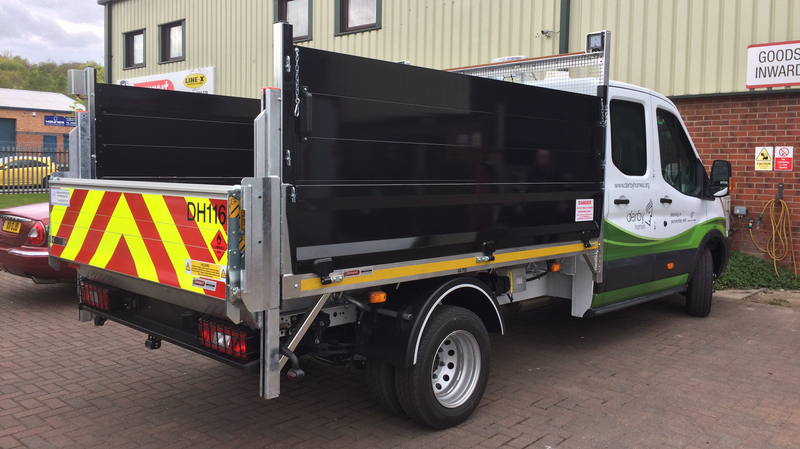 With HGV's, there’s a lot of space to work with giving several areas that we can design and brand for you. Truck graphics are a huge advertising opportunity for your business. Essentially a large portable billboard, truck graphics can be seen from great distances away. We supply and fit Highways Maintainance Chapter 8 specification. 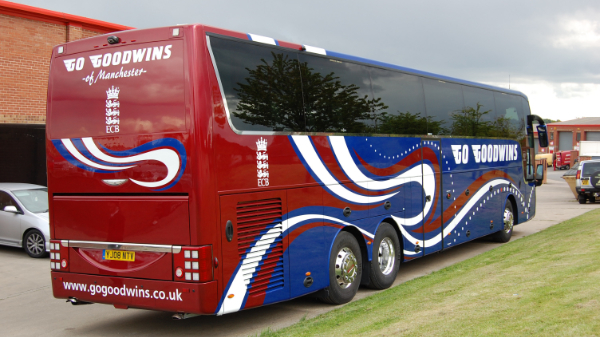 Whether you operate 1 or 100 vehicle we as a company are highly experience in this field. 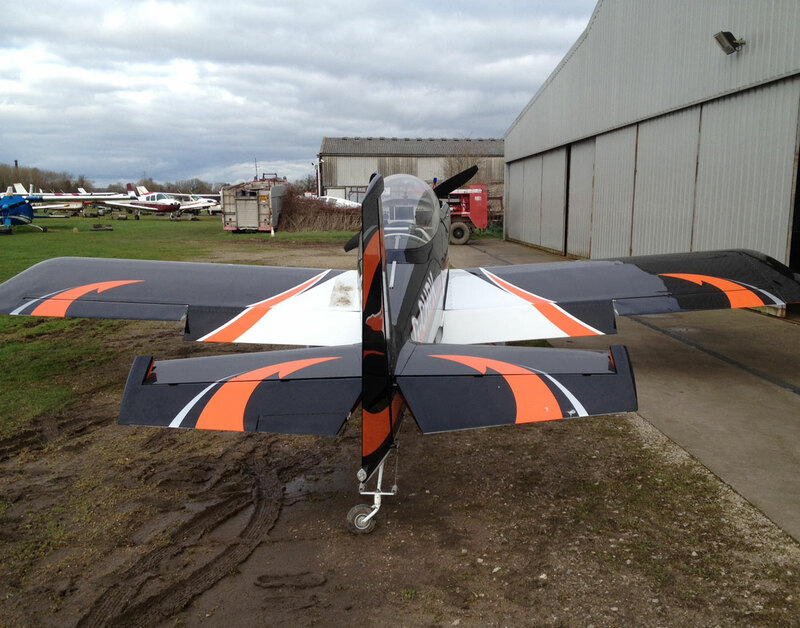 When you have an aircraft that needs to look it's best, we will design, produce and supply paint mask or vinyl aircraft livery schemes. We will work with you to create any concept scheme, ideas or thoughts to help create your overall individual plane. Here at Sign Image, one of the biggest areas we specialise in is fleet and courier work. No matter how many sites or how many vehicles you have, we are known for coming out direct to you wherever you may be based. 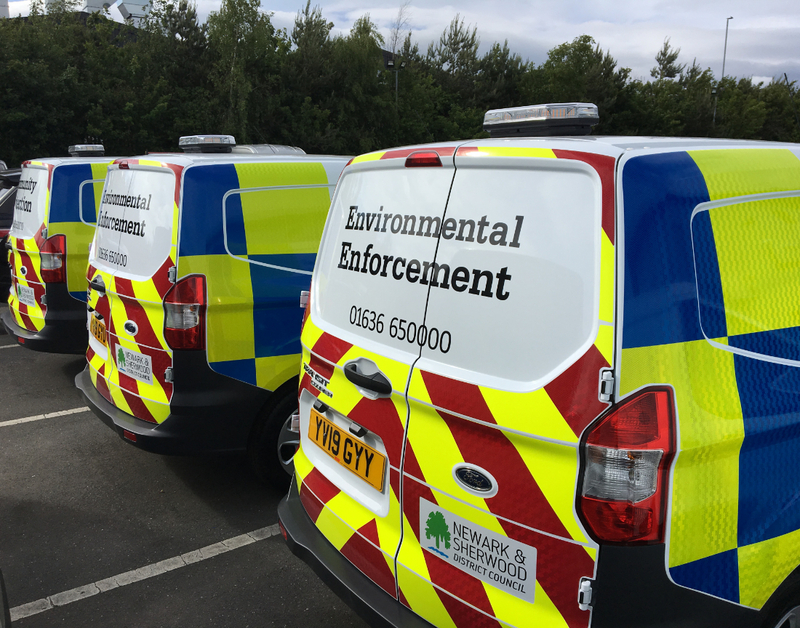 As we never use third party teams and only send our own signwriters out, we are available to work out of hours to make sure you never have to keep a vehicle off the road.